There's been a lot of discussions lately about how often you should shower (and at what temperature), and now we're turning the focus to the topic of your hair. How often you currently shampoo your strands probably depends on your hair type and lifestyle (i.e., how often you work out); but do you know how often you should wash your hair? It turns out there's a right and a wrong answer, and the frequency with which you shampoo can majorly affect the quality and health of your hair. So to answer your question "How often should I wash my hair?" we reached out to Justin Anderson, creative director of salon and haircare line dpHue and celebrity stylist at The Chris McMillan Salon (where stars like Jennifer Aniston and Emma Roberts are regulars). Keep reading for the definitive answer. If you're a daily shampooer, you're in for a reality check. Anderson categorizes "overwashing" hair as washing every single day or more. "We hear the debate on how often you should wash your hair all the time, " he says. "Simply put, washing your hair is like washing your fine clothes. The more often you do it, the more it will lose its shape and texture. Overwashing your hair—which means every day or more—will dry out your hair, not only because you are stripping the hair of its natural oils, but also because you will probably end up using heat on the hair more often as well (such as blow-drying, straightening, and curling," he says. So what's the magic frequency? Anderson says the ideal amount to shampoo your hair is two to three times per week. If you work out regularly or feel like you "need" to wash your hair every day, you may be thinking that sounds impossible. But there's a simple solution for getting clean hair without stripping it. Keep scrolling to learn more and to find the best way to shampoo your hair. “If your hair has been colored or chemically treated, avoid shampoos with sulfates and parabens," he advises. "I recommend gentle products, free of harsh ingredients." Additionally, like with skin, hot water is a hair no. "Avoid hot water if you color your hair," says Anderson. "It opens the cuticle and can strip the color. I recommend washing and rinsing hair in lukewarm to cool water." And finally, Anderson says to ease up on the conditioner. "Most people don't realize that while shampoo goes on the scalp, conditioner should be applied on the mid-ends. Shampoo cleanses the scalp, while conditioner on the scalp can make the hair have less volume." 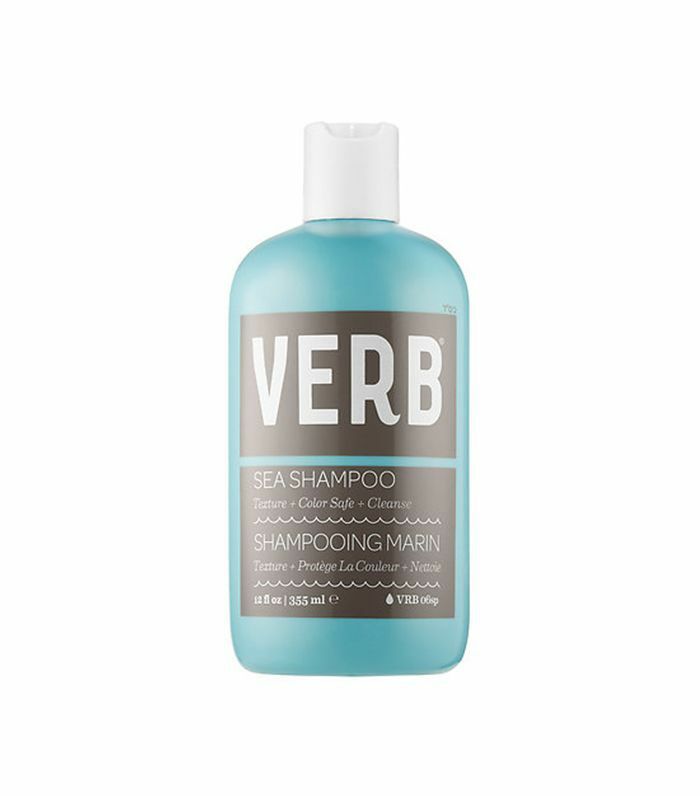 Keep scrolling for our favorite shampoos for every hair type. 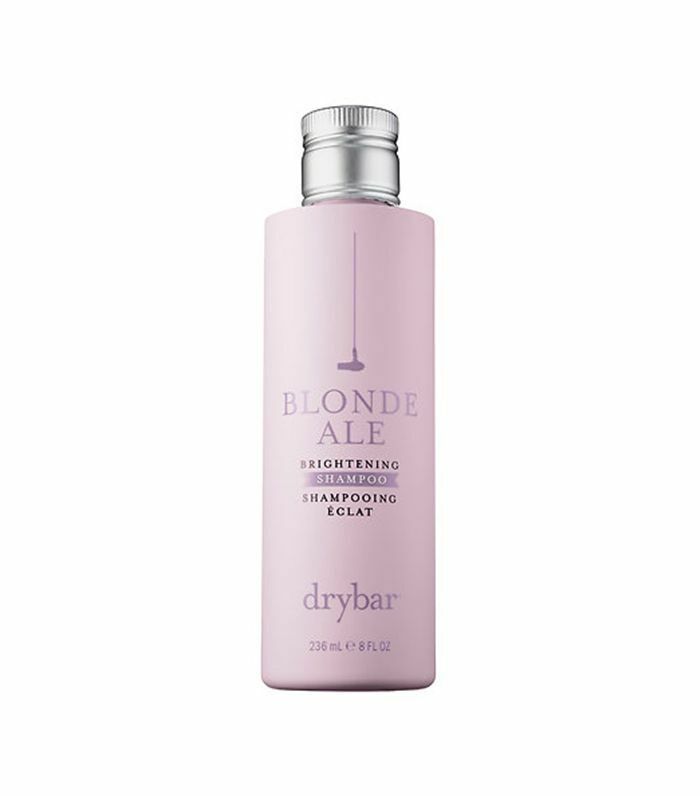 Boost your hair's body with this lightweight cleaner that gives limp hair a lift while infusing with fullness. 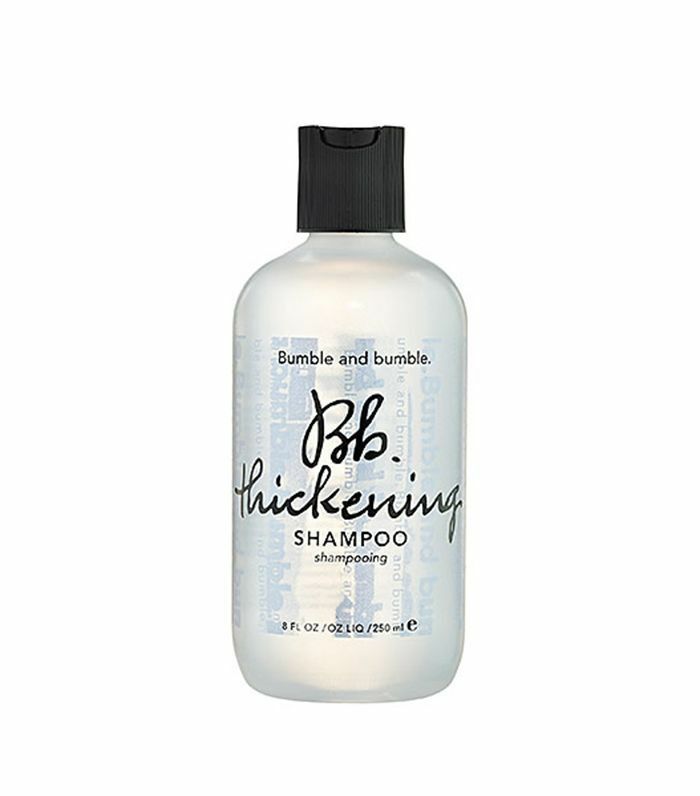 For damaged locks, this formula targets and repairs each strand for a healthy hair overhaul with visible results. You already love Argan oil to give extra shine and hydration to your strands—so why not wash with an Argan oil–infused shampoo? 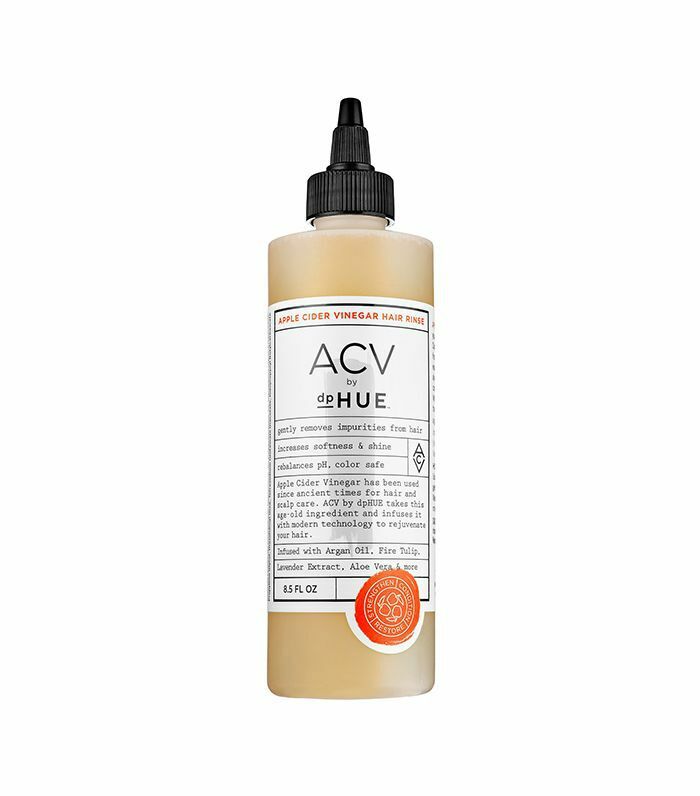 This one hydrates as it cleanses, locking in moisture and shine for a healthy finish. 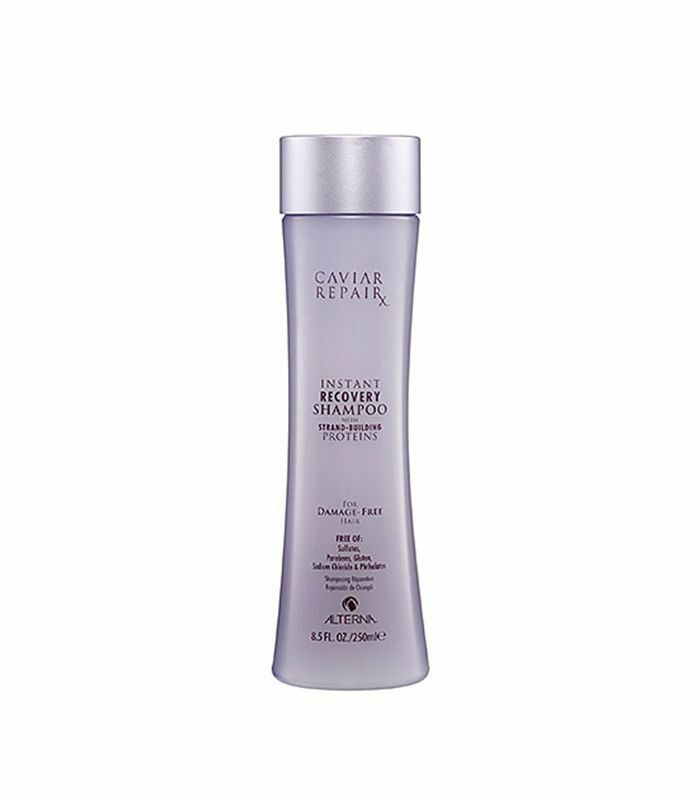 Give overworked hair a mini spa session every time you shower with this nourishing shampoo formulated with litchi extract to protect strands from pollutants and oxidant stress. 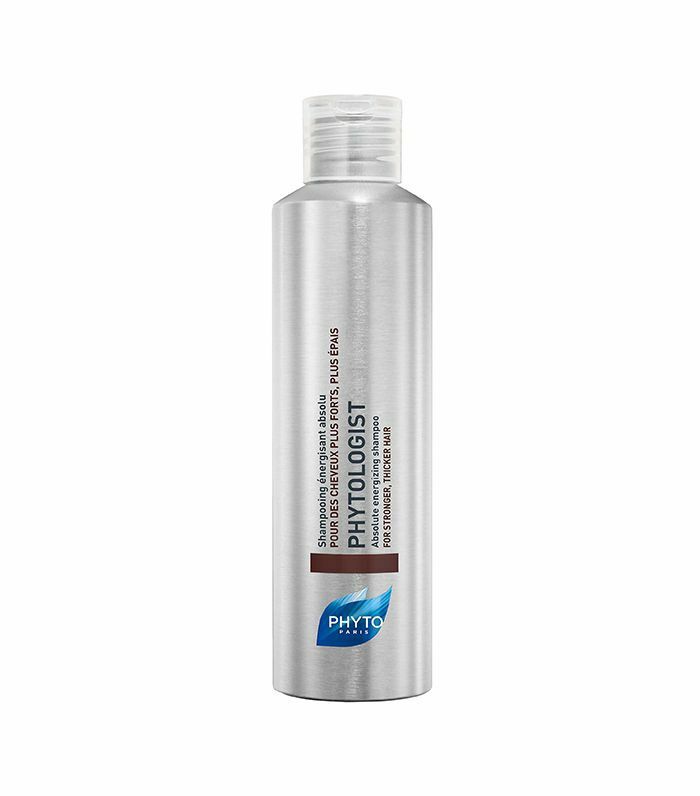 If hair is thinning or falling flat, restore it to its healthy nature with this fortifying shampoo that stimulates the scalp and invigorates locks for healthy growth while protecting each hair fiber. Bring back cool, beautiful blond in color-treated hair with this cleansing formula packed with deep purple pigments that cancel out any brassiness or warmth. 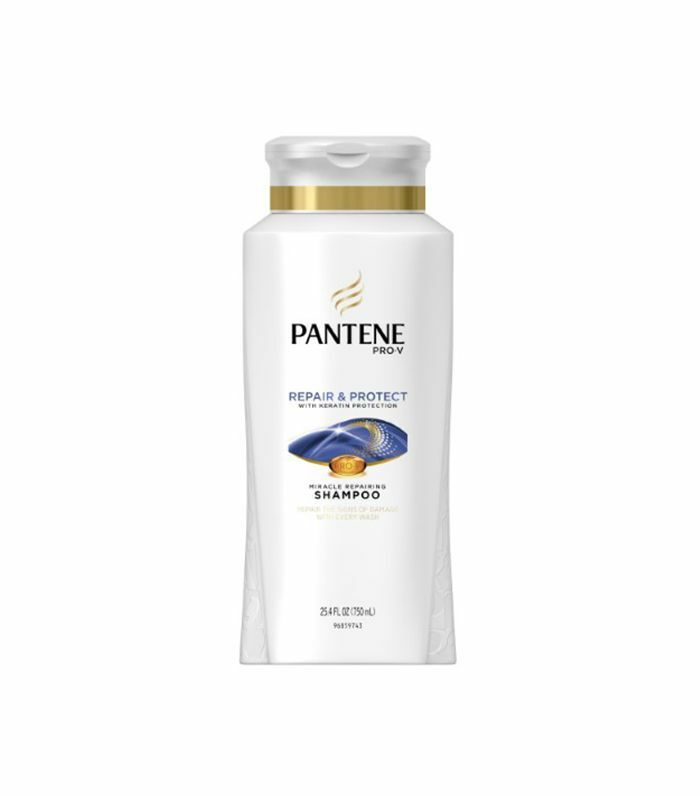 Repair each strand from the inside out with this protective shampoo that leaves strands silkier and stronger with each wash. Achieve buoyant, bouncy girls with this refreshing shampoo that enhances your hairs natural texture while bringing out shine and structure. Get the cool, carefree look of tousled beach hair with this seawater-infused formula with seaweed extract and kelp for a lightweight yet texturized finish. This story was originally published on February 9, 2015, and has been updated.